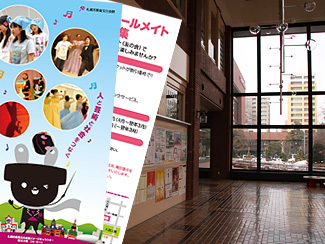 Sapporo Education and Culture Hall was opened in 1977 as a hub facility for artistic and cultural activities in the city. It houses a 1,100-seat main hall, a 360-seat small hall, nine seminar rooms with 24 to 156 seats, four rehearsal/practice rooms, a gallery/exhibition space and more. 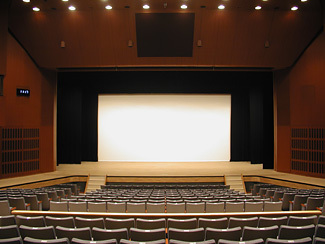 The venue provides a preeminent setting for various events catering to local residents - in addition to concerts, dancing, theatrical performances and artistic displays, the Hall also hosts a variety of seminars and conferences and serves as a forum for artistic and cultural productions and presentations. 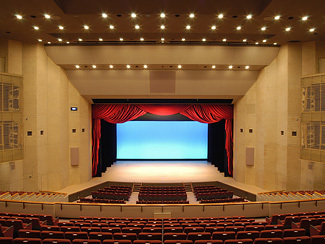 We work closely with various citizens' groups engaged in drama, dance, opera and the like to offer support with the goal of promoting the performing arts by allowing the use of the venue's main and small halls with their diverse theatrical functions as well as the facility's rehearsal/practice rooms. We also aim to expand the diversity of audiences by hosting events that feature fine classical Japanese popular performing arts such as Noh, Kyogen, Kabuki and Bunraku. 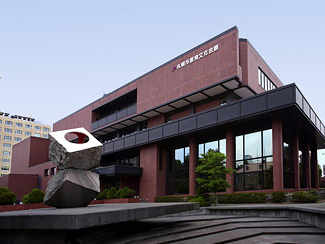 The Secretariat for the Sapporo Art Festival Organizing Committee has been established to promote artistic and cultural activities among the public, and the Sapporo Art Festival Grand Prix and Encouragement Prize are awarded to individuals and organizations making outstanding achievements in various artistic fields such as music, drama, dance, fine arts and literature. The Kyobun Hall Mate Members Club (with annual dues) also offers membership privileges including advance ticket reservations, ticket discounts, information on various events, related magazines and discount services at neighborhood shops. For hall and room reservations, applications are invited en masse to a public lottery a year prior to the date of use. After the general acceptance of reservation applications, telephone and online inquiries about openings and tentative reservations can be made at any time. 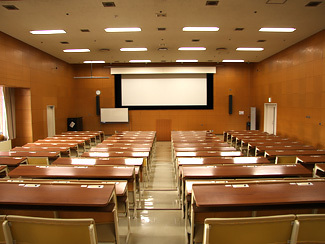 To complete reservations, users in Sapporo are requested to visit the Hall to pay charges applicable for the facilities. For those outside Sapporo or Hokkaido, payment by bank transfer is accepted. For those using the venue, detailed advance arrangements with our professional stage staff guarantee smooth operation and individually tailored support on the day of the event. Seminar rooms are equipped with audiovisual equipment, and the venue offers unmatched support to ensure that proceedings run to perfection. 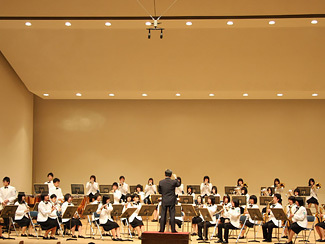 Copyright © Sapporo Education and Culture Hall, All rights reserved.